We have places available on the City and Guilds NVQ 2357 Level 3 Electrical Installation and City and Guilds NVQ 2357 Electrical Maintenance. 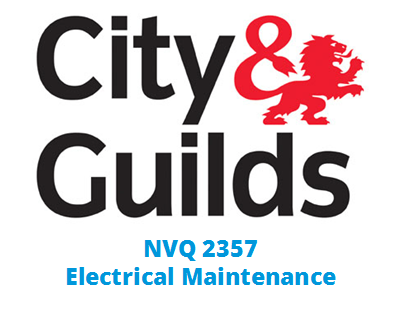 These are for the performance assessment of the NVQ and candidates should already have completed the knowledge assessment of the NVQ such as City & Guilds 2365 and/or City & Guilds 2330. This NVQ will enable you to apply for your JIB grading and courses start from just £1100 – or £137.50 pm (ex.vat).